The U.S. District Court of North Georgia has issued a subpoena for all of former Atlanta Mayor Kasim Reed's activity on his city issued purchasing card during his time in office. 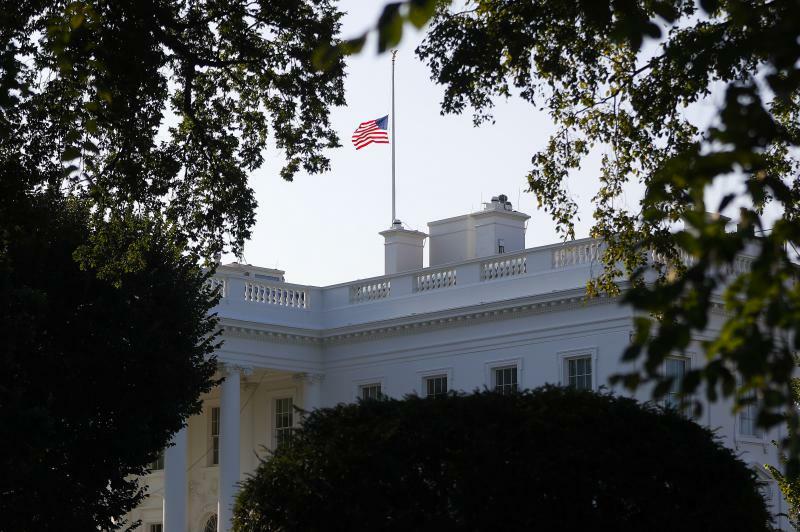 On this edition of Political Rewind, as the country mourns the loss of Sen. John McCain, a proposal by Senate Minority Leader Chuck Schumer to rename the Russell Senate Office Building in Washington to honor McCain is raising thorny questions with Georgians about the legacy of Richard Russell. GPB Evening Headlines For Friday, August 24, 2018. 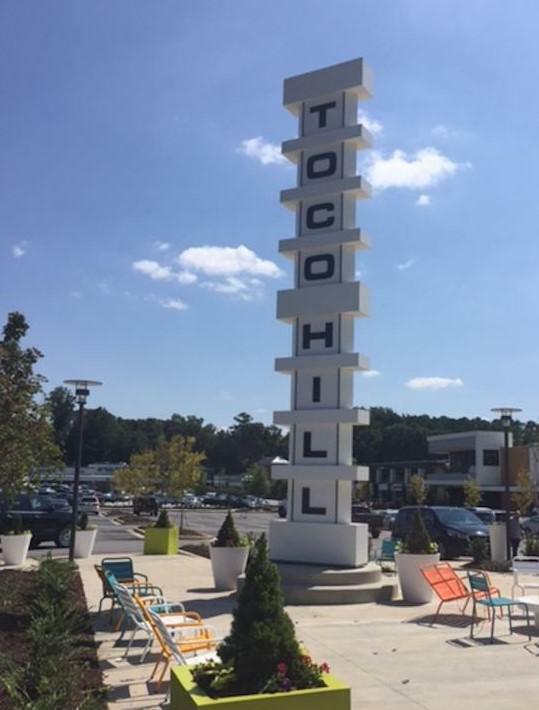 Is it Toco Hills or Toco Hill? That question was submitted by listener Jim Morris about a community in Northeast Atlanta. Rickey Bevington delves into the surprising origins of Toco. 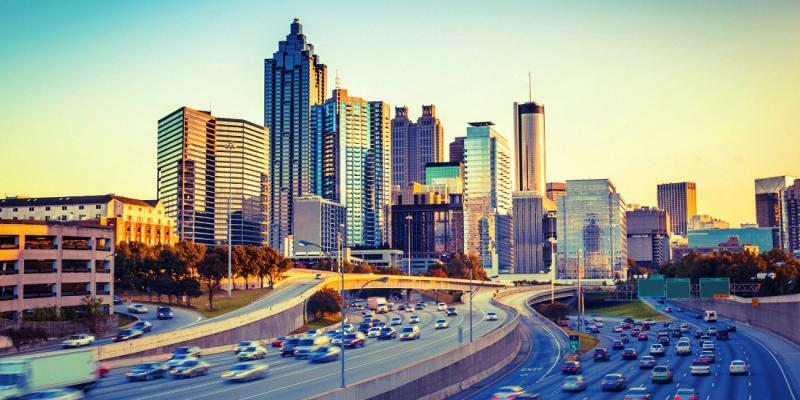 With tens of thousands of people moving into Atlanta in the last several years, expanding the city’s infrastructure and making it livable has been a longstanding priority. 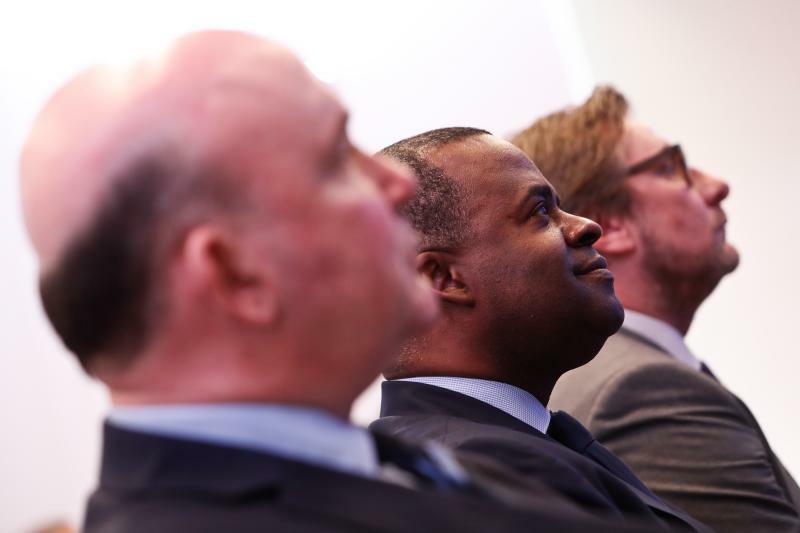 Some changes are in the works: the city is spending $250 million in bonds to improve roads, bridges and traffic signals, and MARTA is seeking feedback on its own expansion. 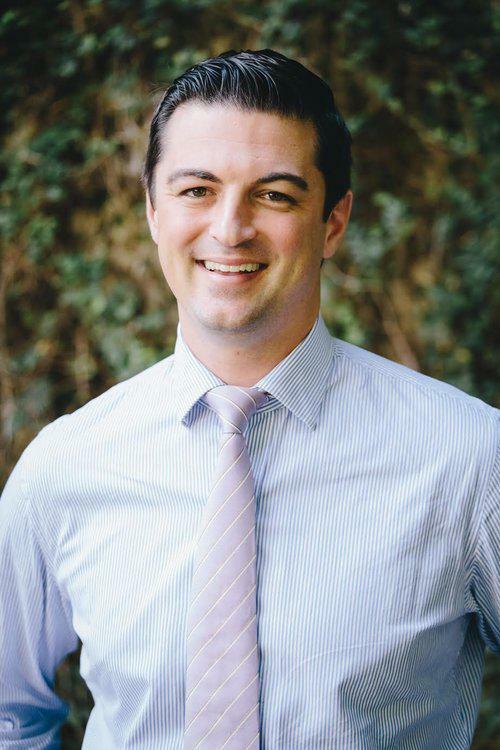 Walkability and transit alternatives have been central to the work of Amir Farokhi, who was elected in January to represent parts of Midtown and Downtown Atlanta as the Atlanta City Council member for District 2. He stopped by the GPB studios to talk about his vision for the city. GPB's Rickey Bevington interviews Atlanta City Council Member Amir Farokhi about his vision for Atlanta's future. On this edition of Political Rewind, a guilty plea in New York, a conviction in Virginia and a sentencing in Augusta. 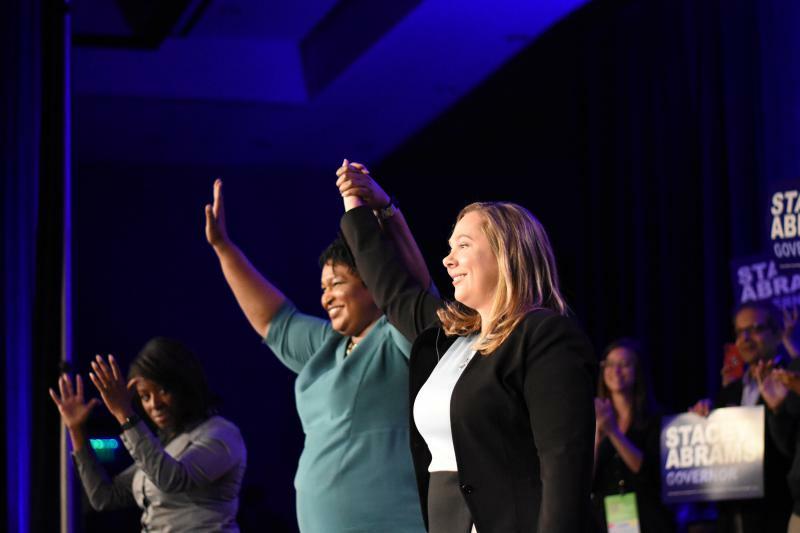 How will Georgia representatives and candidates for Governor react to the news? Gwinnett County health officials say a resident is recovering from West Nile Virus. It’s the third suspected case in the state this year. On the whole, mosquito-borne illnesses have been on the rise since 2004. 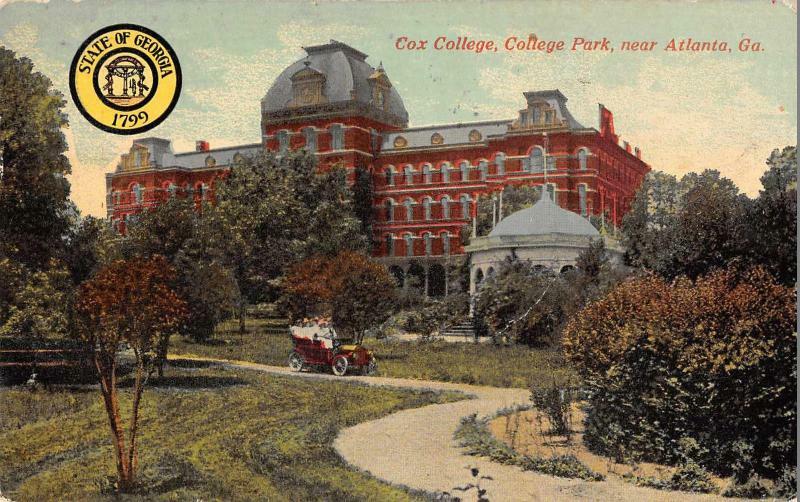 Roxanne Connelly is the Entomology and Ecology Team Lead with the Centers for Disease Control and Prevention's Division of Vector-Borne Diseases. 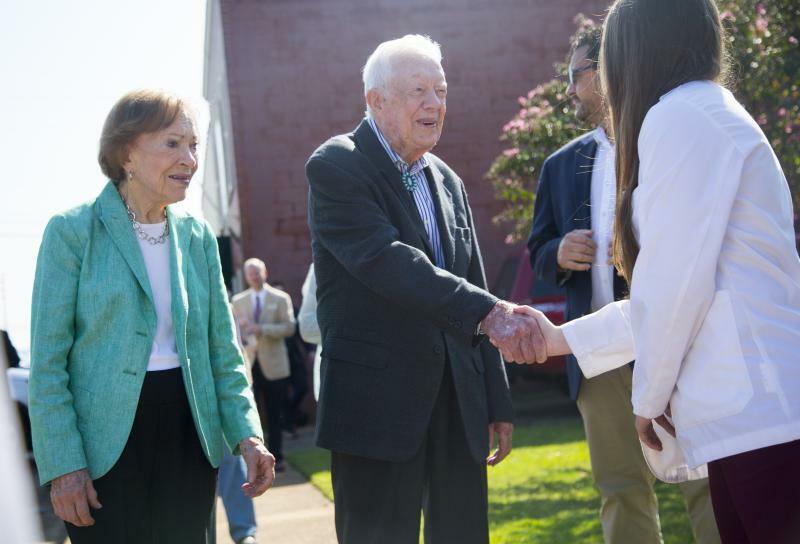 She tells GPB’s Emily Jones that, so far, this summer has been slow — but it’s too soon to tell how the year will add up. 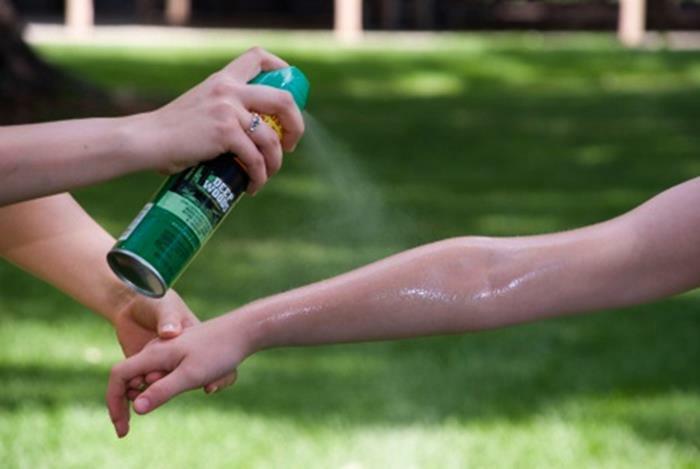 Roxanne Connelly of the CDC discusses mosquito-borne illnesses and how to avoid them. After drawing the attention of the whole country, election officials in Randolph County decided Friday morning not to close polling places. The decision took about 45 seconds. Bill Nigut’s guest on this edition of Two Way Street is Georgia-based musician Brandon Bush. He was an original member of Sugarland, one of the hottest acts in country music until they went their separate ways six years ago to the dismay of their millions of fans. Earlier this week, prisoners in Georgia and 16 other states went on strike to protest what they call modern day slavery within the prison system. 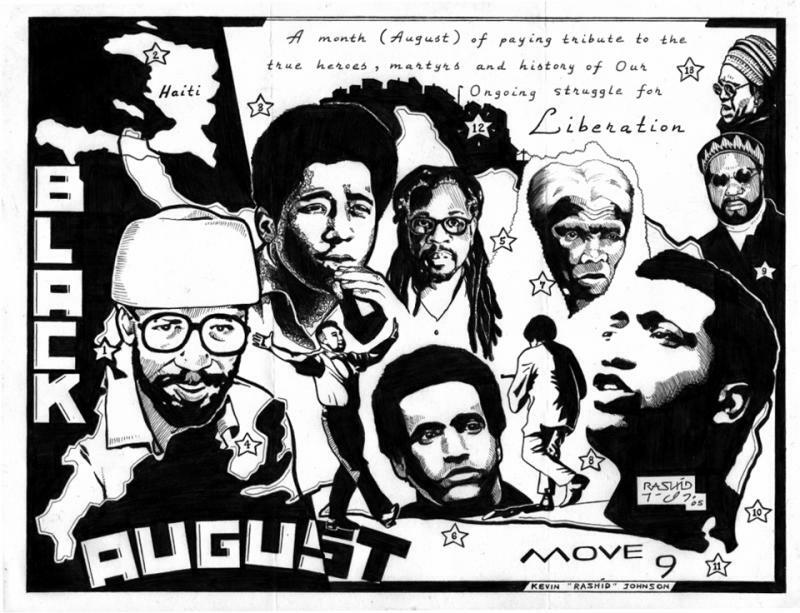 Back in the 1970s, another prison movement started in the month of August. It became known as Black August, a time to acknowledge the political struggles of African American prisoners. 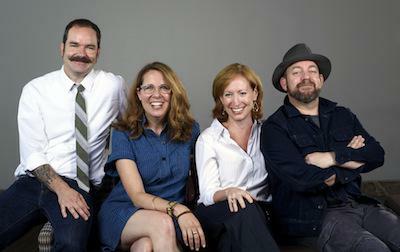 There's something for everyone in Savannah this weekend. Marianne Ganem Poppell of Savannah Master Calender and Tanya Milton of the Savannah Tribune have some tips. Marianne and Tanya talk weekend events. 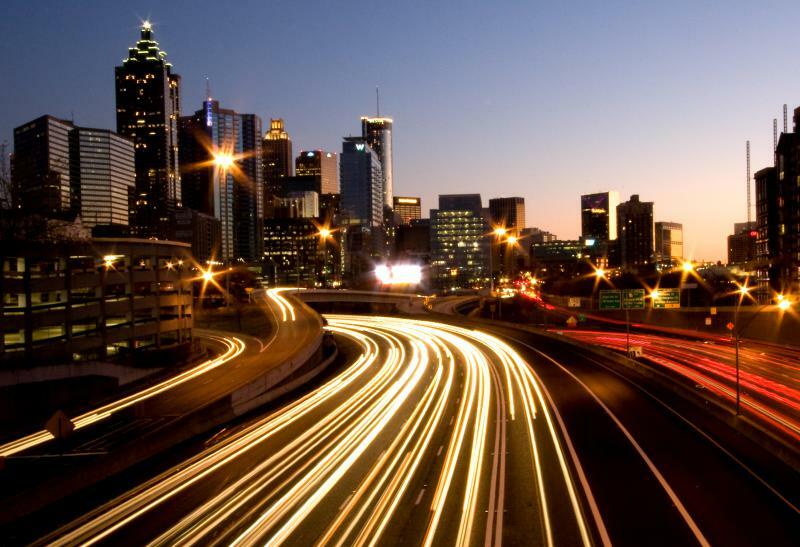 Freedom Parkway runs east in Atlanta, coming off the interstate that goes through the heart of the city. 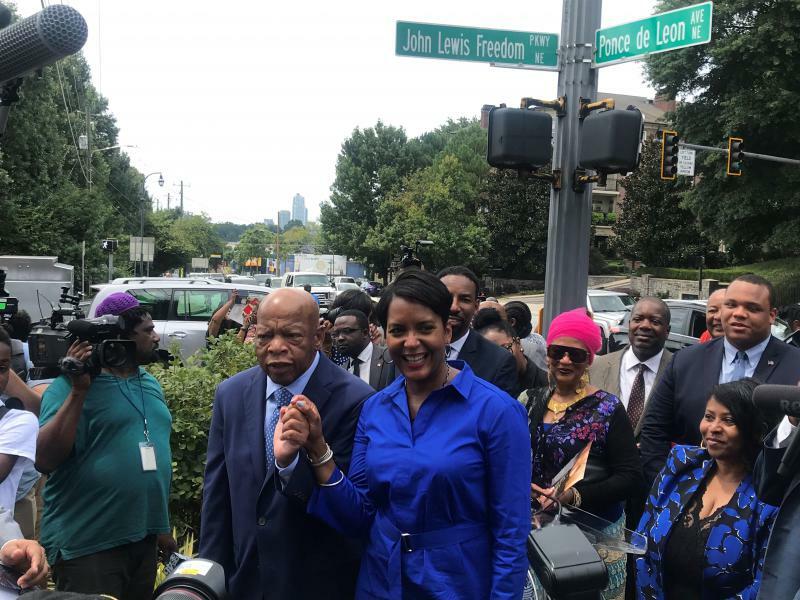 The King Center, named for Civil Rights icon Martin Luther King Jr., is just a few blocks away. The Georgia woman who leaked classified National Security Agency documents to the media has been sentenced to 63 months behind bars. Prosecutors call it the longest federal sentence ever for that type of crime. 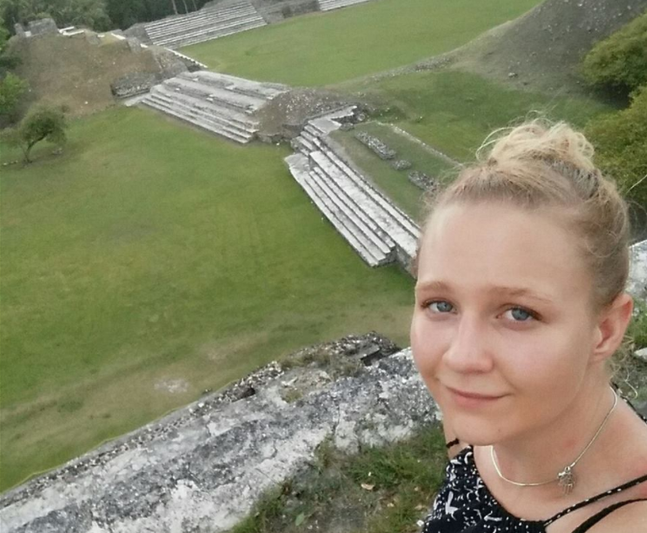 Former NSA contractor Reality Winner has been sentenced for leaking classified documents to a media outlet. GPB Evening Headlines for Wednesday, August 22, 2018. 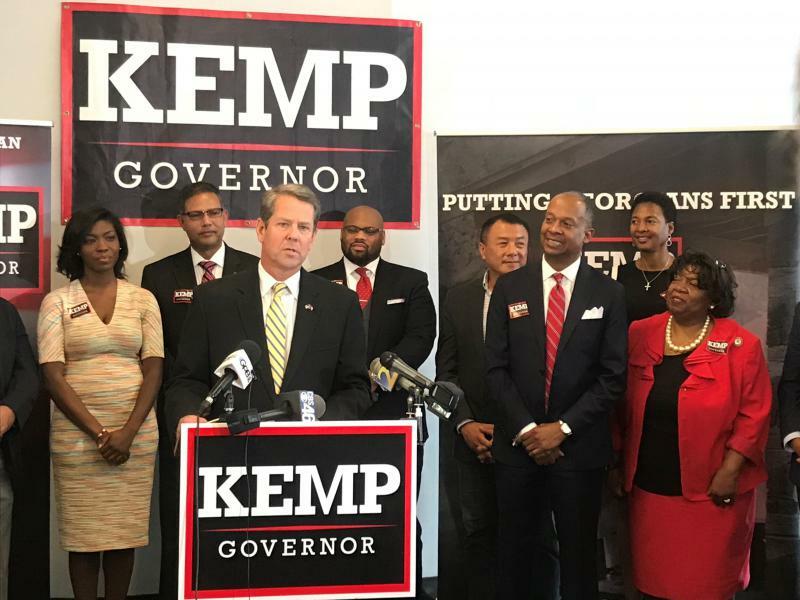 Republican candidate for governor Brian Kemp introduced a new coalition aimed at attracting diverse voters Wednesday. Winder, GA is a city with a long history. Until the 18th century, the Creek name for the Winder area was Snodon. Rickey Bevington explains how Winder got its name. 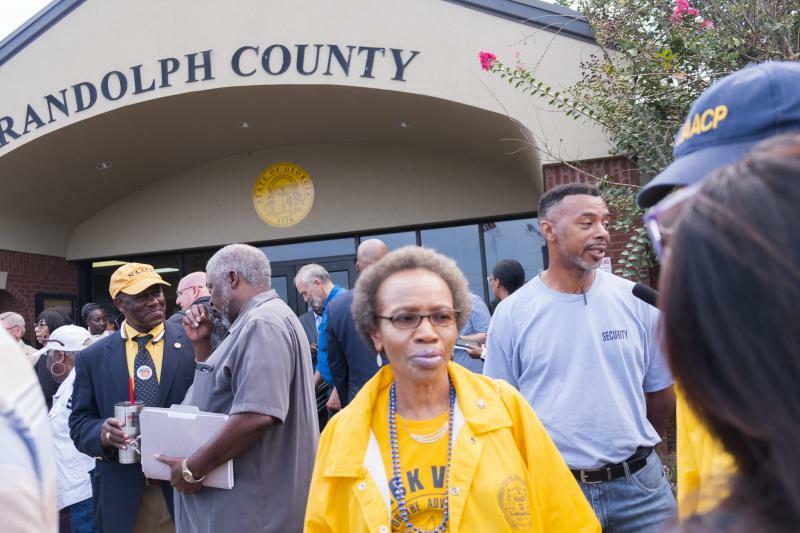 The anger over a proposal to close most of the polling places in Randolph County is making national headlines and sparking continued allegations of voter suppression. 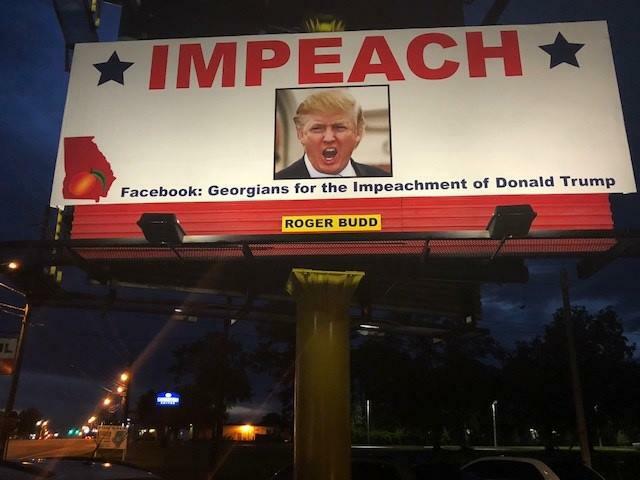 Meanwhile, in Valdosta, a billboard advertising an 'Impeach Trump’ website survives just 24 hours before community pressure forces it down. 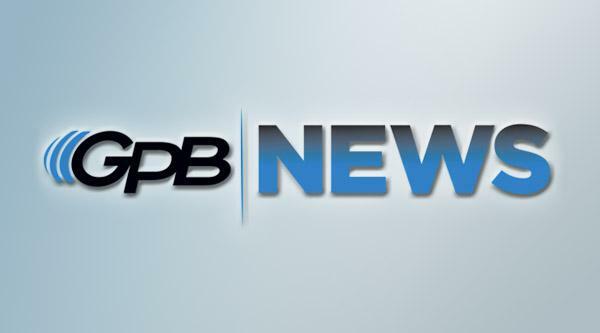 GPB Evening Headlines For Tuesday August 21, 2018. This “What’s In A Name?” submission comes from listener Mike Burns. 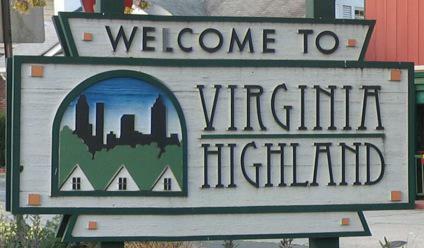 Mike wanted to know about the origins of Virginia Highland, a neighborhood east of Midtown.